MySQL Group Replication is a MySQL plugin that combines distributed systems technologies with database replication. 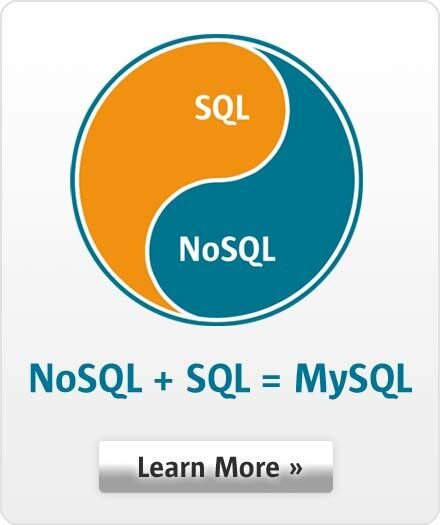 The outcome of fusing such technologies is a resilient, multimaster update-everywhere replication solution for MySQL. At its core is a group communication service providing reliable and dependable message-passing for a group of MySQL servers. This enables automatic and consistent coordination between all the participants in a group. Such automatic orchestration of MySQL servers results in a fault-tolerant replicated state machine providing a highly available MySQL data store. Join us about to learn about MySQL Group Replication and how to set it up, maintain it, and power your business with it.